Yes, I am Indonesian. And yes, we don't have autumn here. 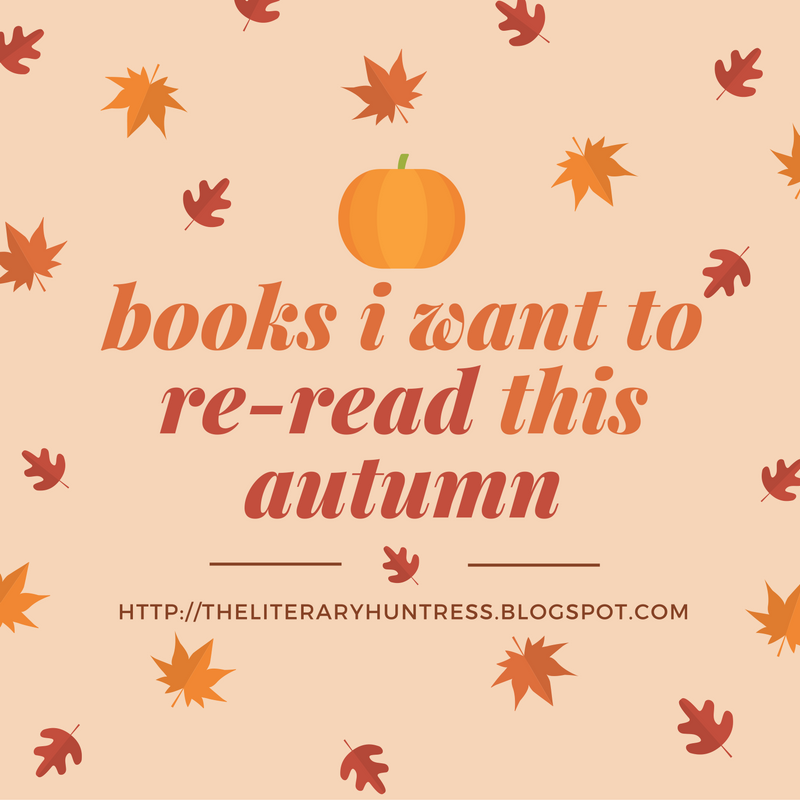 We only have either rain or sun *sigh* But anyway, most of the reading challenge during September-November is Autumn-ish so why can't I participate? It's also usually rainy season during this time of the year too, so the weather is pretty gloomy and perfect to do a "Autumn" theme read. There are a lot of books on my shelf that I want to re-read, but I keep waiting for that perfect gloomy vibe. I know it has been raining a lot these past month, so I could basically do a re-read anytime. But a) I had a summer-themed reading challenge that I want to conquer b) I'm was on a holiday. I don't feel gloomy, I feel energized. Today I'm going to tell you my so-called gloomy re-reads, because well, the weather is like that, and the books have that vibe. Most of them are classics, but there are also other books. Let's get into it. This freaking book. The writing style, the imaginery, the characters, the circus... I think this is a book to read on a snowy winter nights, I don't know why. But I've been putting off re-reading this book for so long, and I know I would love it too the second time, so this September-November, I promise I would get to this book and hit by the feels again. 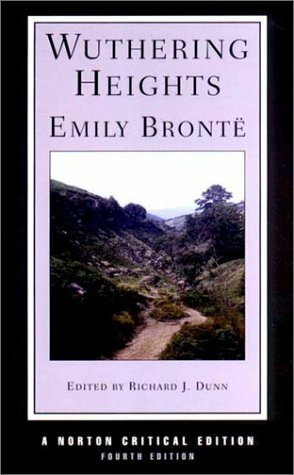 Believe it or not, Wuthering Heights is one of my very first classic (read in Indonesian of course), and it left a very strong impression to me with its suffering, gloomy atmosphere, and ghost. The story is really tragic and I still feel sympathy for Heathcliff, even though for some people he probably doesn't deserve it. We all know Frankenstein's Monster. The classic horror that is pretty short, and pretty creepy. Also, it's kinda tragic. I actually feel more sympathy to the monster rather than Frankenstein. I used to love this books when I first read it, but I do agree with some negative reviews about this book, so I decided to revisit it to see how I felt about it now. Like I said last year when I first read it, this is the kind of book that I'd love to re-read every Halloween. So that's exactly what I'm doing now, minus the Halloween. I've only read Wuthering Heights off of your list but I LOVED it in high school! I definitely want to re-read it soon too! Great post! Oh I loved the Graveyard Book!! Basically everything Neil Gamain writes is PURE AWESOME though hehe. I think it's awesome that you have a re-read list! 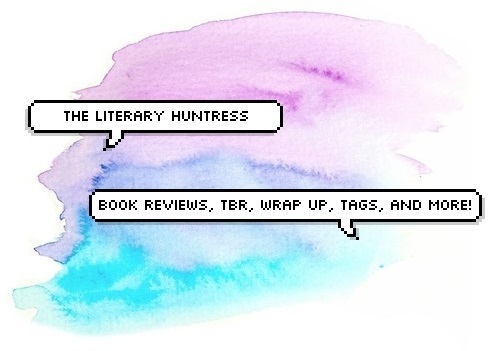 I kind of half-heartedly plan to re-read books sometimes?! But usually never get around to it because my TBR is a constant mountain that demands attention.😂 I would like t re-read The Wrath and the Dawn before trying the sequel though! IF I CAN FIND TIME I WILL. It's so great when the books you're reading match the weather! I don't plan a whole lot of my books around the weather or time of year, but I do like to at least read a few winter-y books during winter, and I'm saving Dracula to read in October because Halloween lol. I still haven't read The Night Circus! I want to though. Maybe before the year ends I finally will lol. 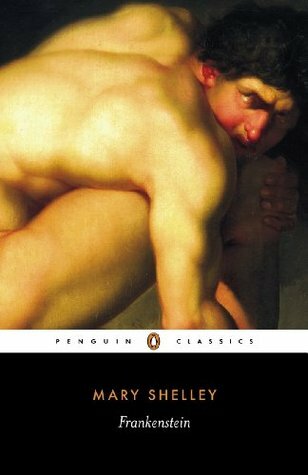 I have read Frankenstein though, and I can't say I want to re-read it :-/ Maybe I'd like it more now, but I didn't back in high school, so I now just have negative feelings toward it. Ooh I'm also saving Dracula for October! 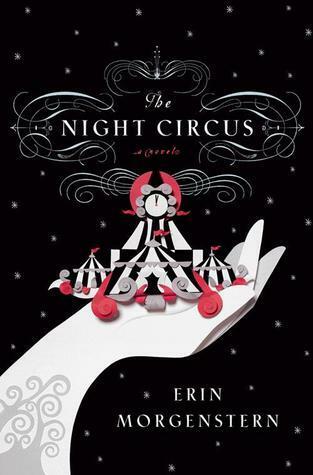 It's like the horror classic and just perfect for the scary season :D I hope you'll enjoy the Night Circus, it's a slow paced book, but definitely works because of the rich imagery. I really enjoyed The Night Circus. Such a different book. I loved 13 Reasons Why and then read a lot of negative stuff too. I am not sure how I would feel about it either. 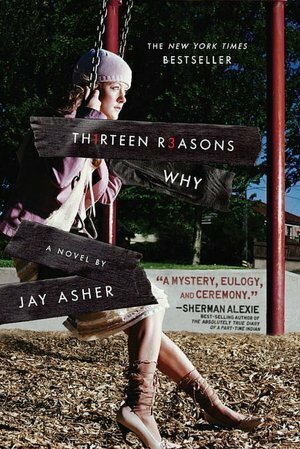 I'm also afraid I won't enjoy it, 13 Reasons Why holds a special place for me because it was one of my first YA books... But I DO want to know and see from other (aka the negative) perspective of this book! Thank you! 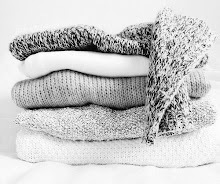 I hope you'll at least read one of these soon! THE NIGHT CIRCUS IS SO FREAKING BEAUTIFUL. I've never been able to get into wuthering heights though..the beginning was so sloooww. I'm actually currently re-reading The Book Thief though, I just can't help it, the way it's been written is STUNNING. I think that's because I only mentioned it twice haha! I've heard about England's gloomy weather, but I love rainy days so much I think I would actually love it there xD IT IS. It makes me want to read more circus-themed books. And yes it took me few tries to actually get into Wuthering Heights but I ended up really liking it :D OOHH YESS THE BOOK THIEF. I'd love to re-read it too! I love The Night Circus with my entire heart. It is such a beautiful and magical book. My only question is when is the author going to write something new?! Anyway, I'm planning on reading Frankenstein this autumn, too! 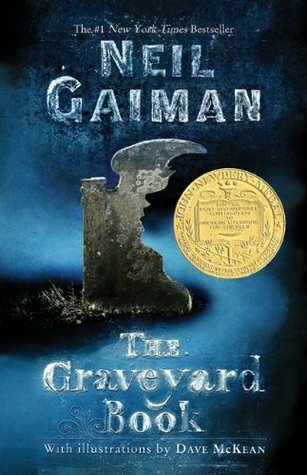 I thought a gothic book centered around a monster would be perfect near Halloween, although you've definitely got me thinking about rereading The Graveyard Book, since that really is the perfect halloween book. And I have to say, I wasn't that big a fan of 13 Reasons Why. Some of the "reasons" didn't really sit right with me. Awesome post! Me too! I can't wait to get back to the author's gorgeous writing. The Graveyard Book and Frankenstein are definitely the perfect book to read during the Halloween season. I know that book is controversial, hopefully I could see the other side of the point of view by rereading!